Welcome to PoetryPoem.com - Happy New Year! Calling out to all poets! 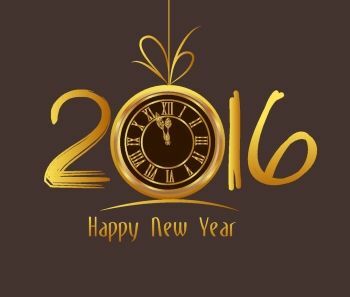 WISHING YOU AND YOUR FAMILIES A SAFE AND HAPPY NEW YEAR! Looking forward to another great year a PoetryPoem.